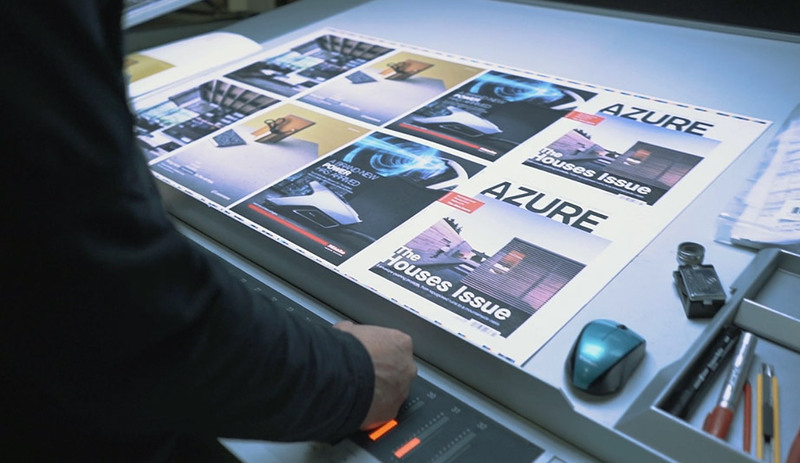 Welcome to the new Azure. For the past year we have been asking ourselves what it means to be a magazine in a digital world. We dedicated hundreds of hours to brainstorming internally, and also reached out to our community at large to find out what matters most to architects and designers. We are thrilled to debut the results with the newly reimagined, retooled and rebuilt 2018 Jan/Feb Houses Issue. 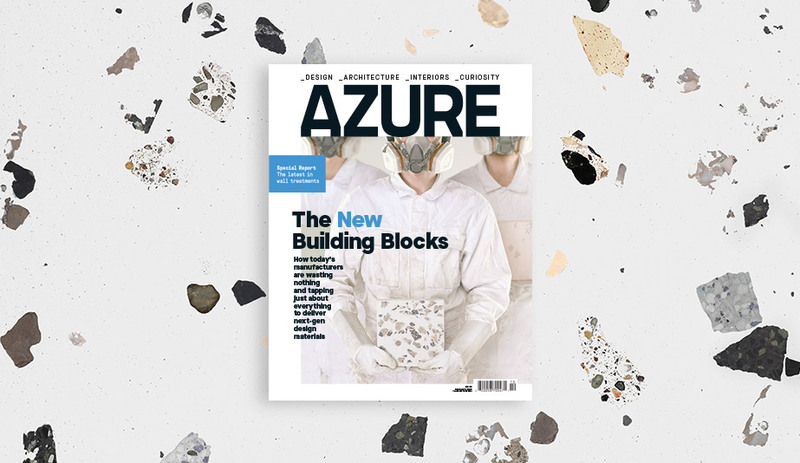 Obvious are the visible changes – a sleek image-focused cover, cleaner layouts featuring our new font family and more comprehensive, easy to navigate sections. But we’ve also dialled into content that digs deeper to explore the most important and essential architecture and design issues of our times. Now available online (and on newsstands January 2, 2018), our Annual Houses Issue is a stunning showcase of the very best in residential design. From a weekend getaway in rural Scotland that uses the stone remains of a centuries’ old farmhouse as its foundation and a Vancouver house that cleverly emphasizes its million-dollar view to a narrow brick-clad infill in Spain and Jakob + Macfarlane’s first ground-up family home in Paris, each of our feature projects pushes the envelope of contemporary habitation. Our revamped front of book includes insights from Michael Ford, the self-appointed hip hop architect who is championing a more diverse voice in the architecture vernacular; a landscape project in northern Denmark that reconnects local citizens to its harbourside; and Thomas Heatherwick’s recently completed Zeitz MOCAA in Cape Town – truly a milestone for both African art and industrial redevelopment. At the back of book, we present a robust yet highly curated selection of the best products available today, from just-launched tile trends at Cersaie to great outdoor furniture and innovative thermal and acoustic insulation. 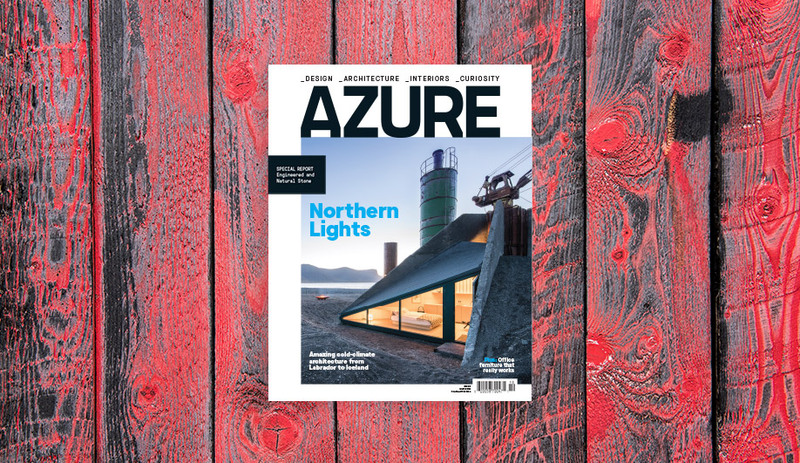 The Jan/Feb 2018 issue of Azure is now available online, and will be on newsstands January 2, 2018. Get yours now: for single copies go to shop.azuremagazine.com; to subscribe, go to azuremagazine.com/getazure.